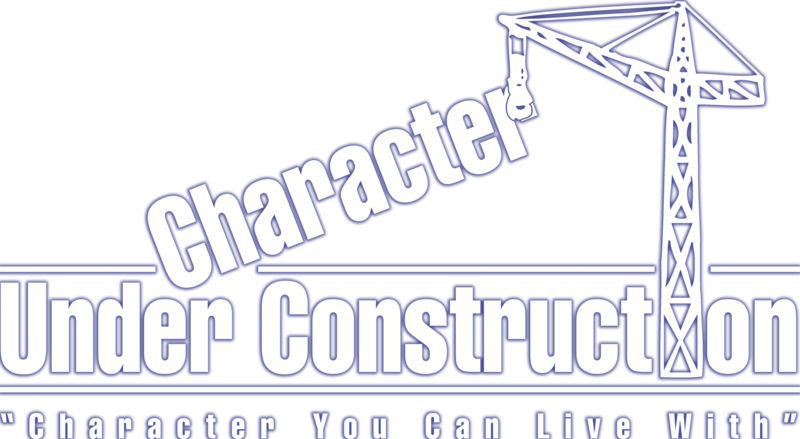 Thank you for visiting our website for the Character Under Construction classes. The Prison Prevention Team of Rock of Ages Ministries gladly offers these classes free of charge to each school looking for solid character education. The legal protocols for teaching students today in a public school classroom require teachers to provide every lesson in an objective, neutral, and academic manner. The CUC series is designed to meet every requirement of the Presidential Guidlines, and adheres to all legal protocols. If you have any questions concerning our lessons or have suggestions that would benefit your school or school system, please do not hesitate to contact us using the form below. We look forward to hearing from you.